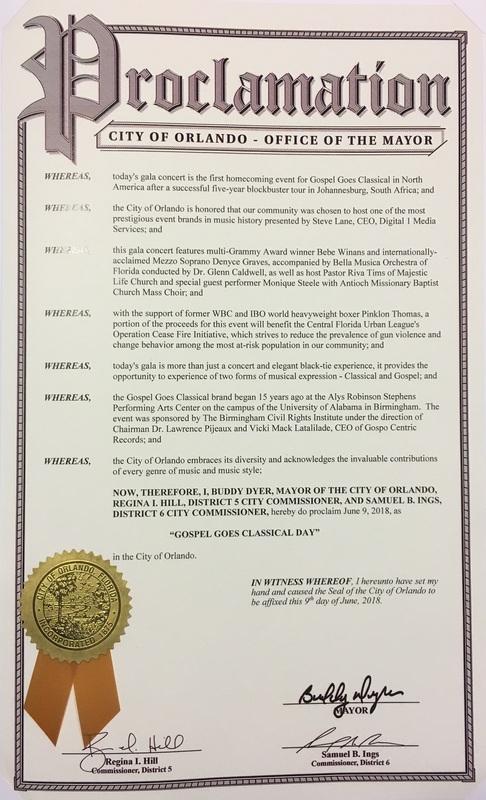 City of Orlando proclaim June 9, 2018 as “Gospel Goes Classical Day”. Jones High School Choir Wins Gospel Goes Classical 2019 Auditions. 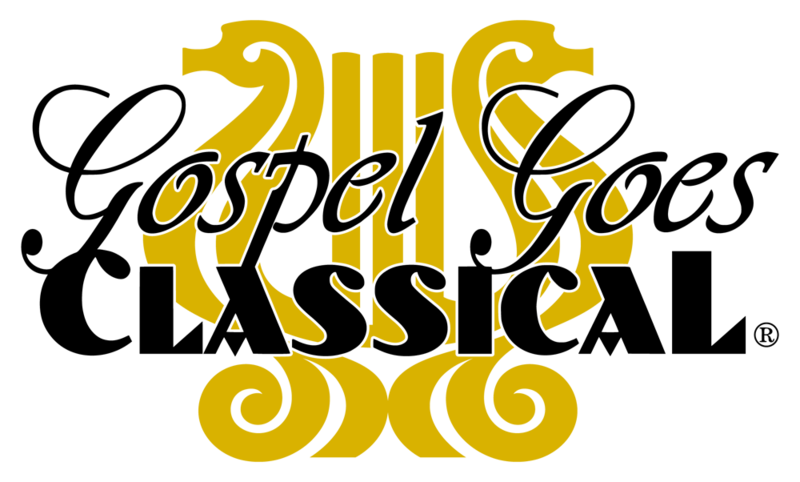 Gospel Goes Classical Orlando High School Choir Press Release.